The Samata Sanur is a luxury Sanur villa resort designed for the health-conscious traveller. Nice view between Rice field and partial ocean, Private area.Complete sport facility like fitness center, YogaPilates Room, Tennis court, Olympic Swimming pool and BoxingMuathai ring. Large size Suite and Villa. Best time to visit: High season is during the months of July and August. 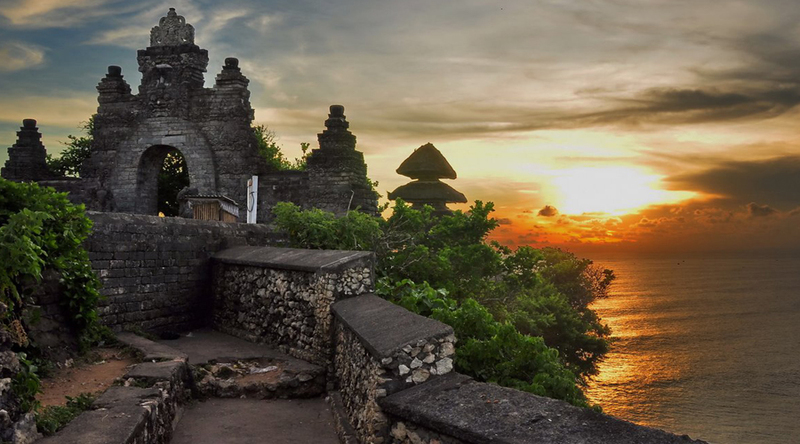 However, for many reasons, best time to come to Bali is April, May, June and September, just before and just before and just after high season.